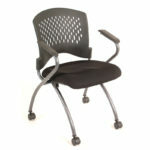 Save space in your break room with stacking/nesting chairs from Golden State Office Furniture. 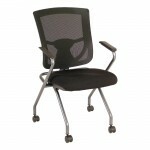 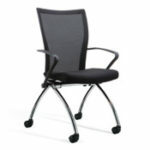 These easy-to-use chairs can also be removed from a compact storage area for the occasional meeting. 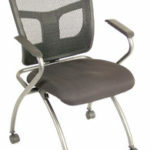 Choose from a variety of materials, including: Plastic, Fabric, and Mesh. 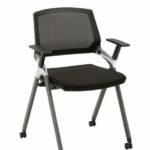 Contact Golden State Office Furniture today to find out more information about our space-saving nesting chairs.